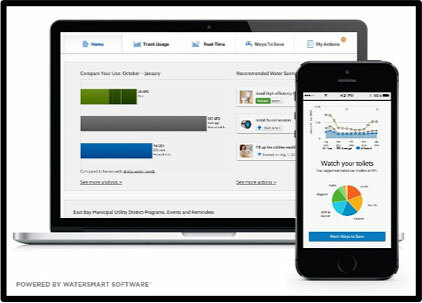 A free online water management tool for customers. View your water usage, check for leaks, and set-up alerts through Coastside County Water District’s WaterSmart web portal. !WaterSmart también disponible en español! Do you have a question about WaterSmart or do you need assistance with registering?